Mid-Nebraska Community Foundation is an IRS-qualified 501(c)(3) public charitable foundation that serves charitable people and a wide variety of worthy causes. 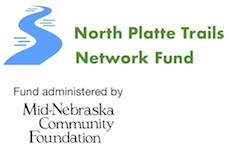 The Community Foundation was founded by community leaders in the North Platte area in 1978. Our Mission & History is focused on valued service to donors and nonprofit organizations. The Community Foundation is overseen and operated by community-minded people with the highest levels of integrity. The members of our Board of Directors give generously of their time, talent, knowledge and support of nonprofit activities in the North Platte area. 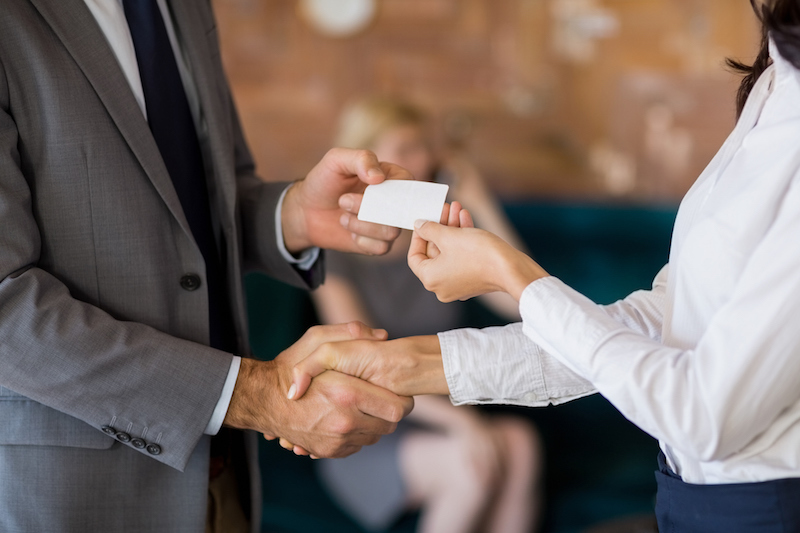 Our Professional Staff has the experience and a strong commitment to serve charitable people and to help a wide variety of worthy causes. 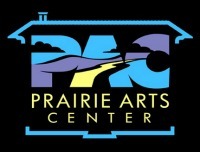 The people associated with the Community Foundation are knowledgeable and supportive of many local projects and organizations in the North Platte area, especially in fields such as: arts, culture, community development, education, health care and human services.